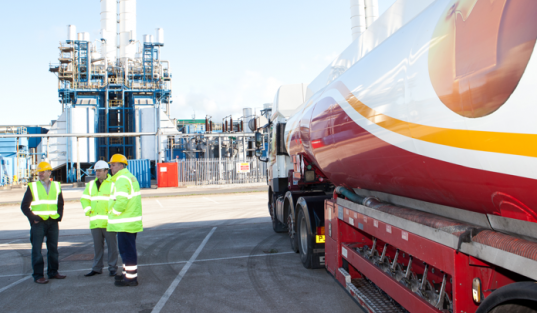 As a leading nationwide fuels & lubricants supplier, we can deliver your gasoil to any site in the UK within 48 hours. We can supply and deliver the gasoil you require to anywhere in the UK anytime you need it! Our customer-centric service is famously professional yet friendly, with 96% of deliveries made to any site in the UK within 48 hours. Why choose Crown Oil for your gasoil? We can deliver gasoil to any location in the UK, so call 0845 313 0845 today to place an order.